New free content, bug fixes, and significant performance upgrade! 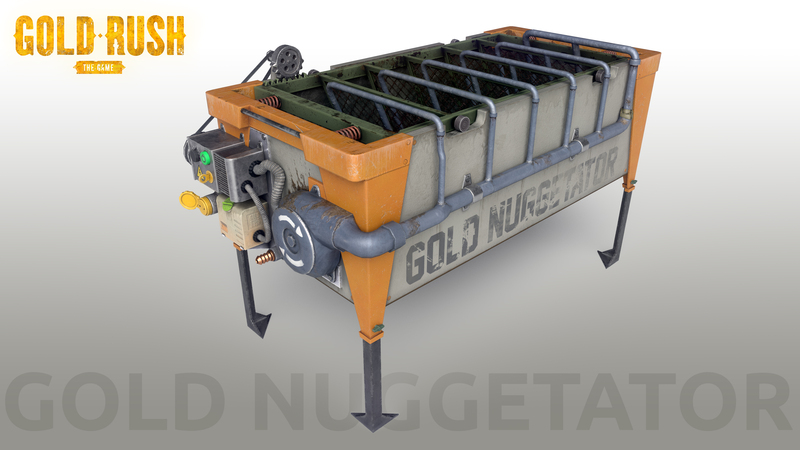 Gold Nuggetator – save precious time by washing multiple miner’s mosses (big and small) at once. 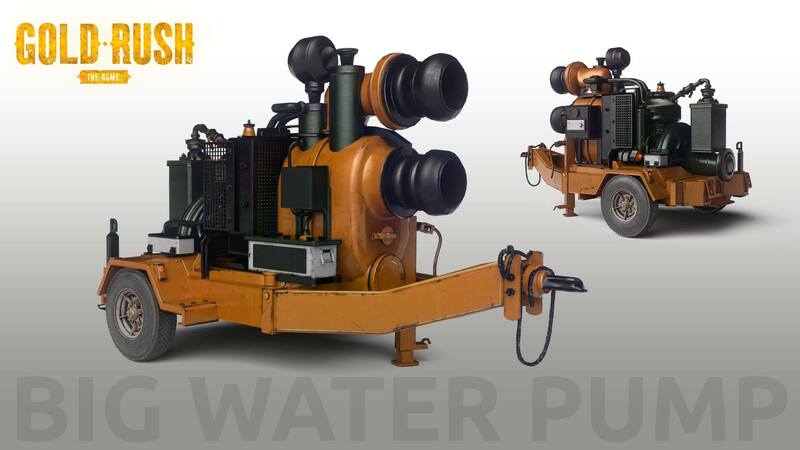 New Water Pumps – we introduce new pumps, adapted to the changing needs of the gold mining operation. Depending on the scale of your activities, choose from Big Water Pump, Big Electric Water Pump, or the top class Big Electric Water Pump. Online stores – with Online Equipment Store and Online Machines Store available on your laptop, you can make your life easier and spend more time digging gold instead of shopping. Rotating objects – not only for perfectionists. Additional precision will allow you to create your perfect setup. 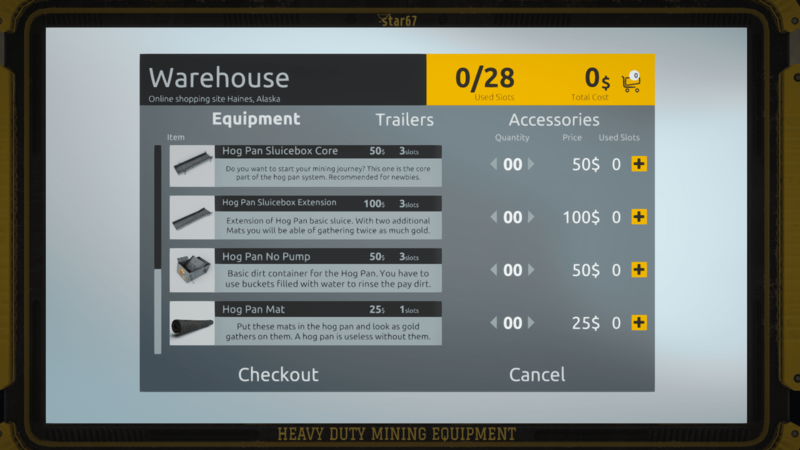 Claim reset – now that you’ve gained experience, you can start fresh and use your know-how to run your gold mining operation more effectively. Important! Machines from the claim will go back to the Shop, but Equipment will be lost. 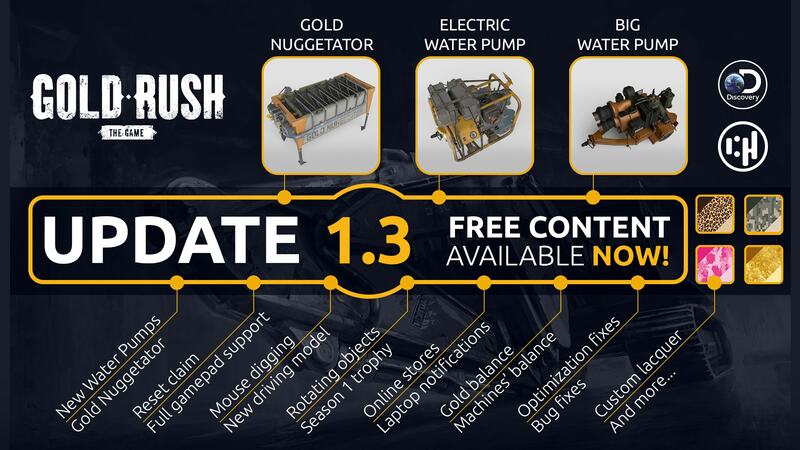 And more – Excavator’s mouse digging mode, Notification’s tab on the laptop, Season 1 trophy, and other are waiting for you in Gold Rush: The Game. Go check it now! 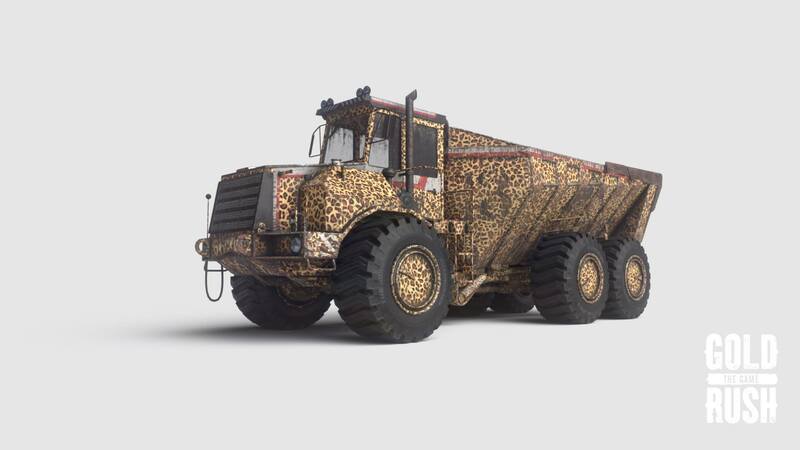 Tired of your ordinary vehicle lacquers? Want to express your uniqueness and extravagance? Try brand new custom lacquers. Who said gold mining can’t be fashionable! 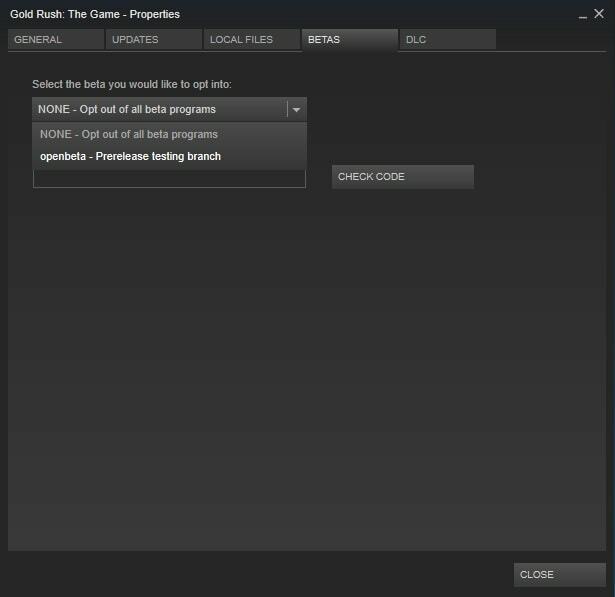 Confirmed by players, new fixes significantly improve frames per second rate. For more details, see changelog below or simply test it by yourself! With your help, before and during the open beta update, we were able to find and fix multiple bugs. For the full list, check the changelog below. NEW: Big Electric Water Pump. NEW: Gold Nuggetator – clean miner’s mosses faster. One bucket contains 12 big mosses and 8 smaller ones. NEW: Online Equipment Store – use laptop to order equipment directly to your claim. NEW: Online Machines Store – purchase machines via laptop and use Transport services to get them on your claim. NEW: Notifications tab on the laptop. NEW: Custom vehicle lacquers – change your vehicles’ look in the Machine Park. NEW: Rotating objects while holding them. NEW: Excavator’s mouse digging mode. NEW: Season 1 trophy in the tent. Differentiated Shaker’s, D-Rocker’s, and Glacier Creek’s processing speed. Lowered the processing speed of T2 & T3 Shakers. 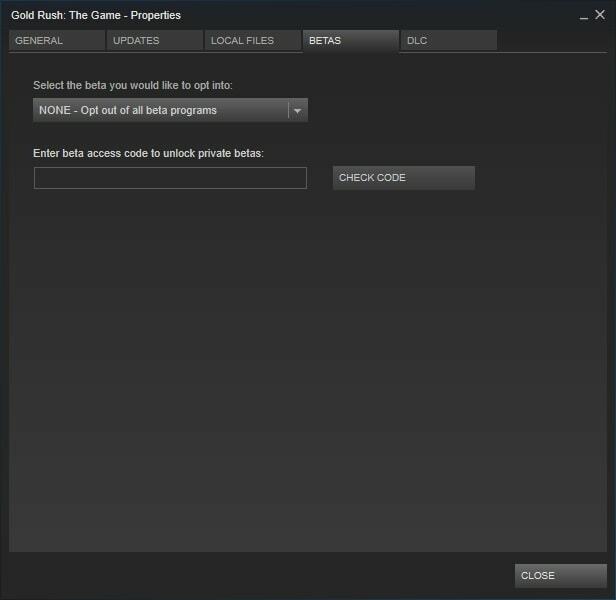 Lowered gold quantity on parcels (new or reset parcels only). Added possibility to change tips when the game is loading by pressing left or right arrow. Changed gold balance for new or reset claims. Added the possibility to mount grates on ST Sluicebox, to gain even more gold from T3+. Mount up to 4 of grates. Mount a bucket on the side. Use your small shovel (new tool – press “”4″”) to empty them when they are full. Don’t forget to turn off the water stream before lifting the grates. Reverse light fix – shouldn’t blink on reverse gear anymore. Fixed the bug, when the buckets on truck’s bed were spawning with the shovels in it. Wavetable and Magnetite Separator show how much dirt is in them. Frankenstein’s belt now works with only one button (turn off and on with the same button). UI fixes (translations and highlightings of areas). 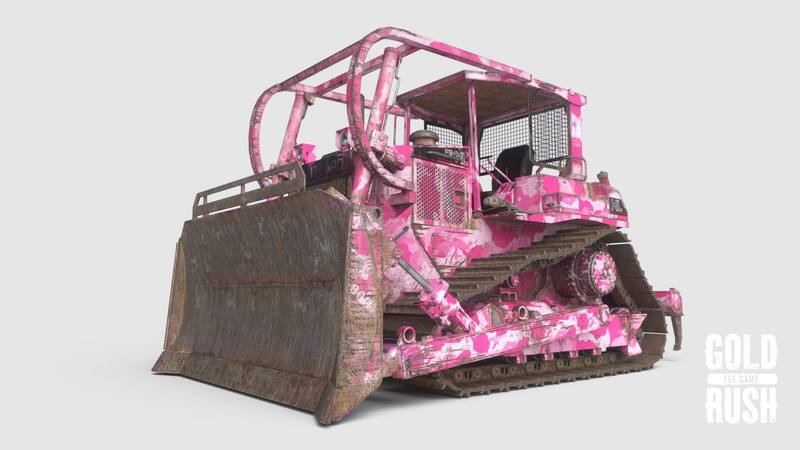 Fixed Bulldozer’s bunching up issues. Fixed Equipment’s spawning after purchasing it from the online Equipment Store. Fixed Excavator’s arm camera jumping. Thank you for your constant feedback! Changed the appearance of Season 1 trophy in the tent. Added Machine Store on the laptop – purchase machines and use Transport services to get them on your claim.